We all know the story of Lizzie Borden, but do we? She is infamous for killing her parents, but did she really? Andrew Borden, a prominent banker and mill owner, was killed and his body found in the parlor of his house. The body of his wife, Abby Borden, was found about 30 minutes later in an upstairs guest room of the house with 19 hatchet-like wounds in the back of her head. Abby was Lizzie’s stepmother. At first, the killer was suspected to be a Portuguese laborer that Andrew Borden had turned away from working at the home. However, as the case was investigated further, Lizzie became a suspect. Lizzie had discovered her father’s body but did not seek out her stepmother. Lizzie claimed her stepmother was summoned away by a mysterious note that was never found so she did not fear for her stepmother’s safety. Lizzie also claimed that she did not hear anything out of the ordinary in the house in the approximately 90 minutes it took for both of her parents to be killed. Lizzie was seen three days after the murders burning a corduroy skirt she claimed had been ruined by paint. She was also suspected of having poisoned her father and stepmother on the day of the murders. 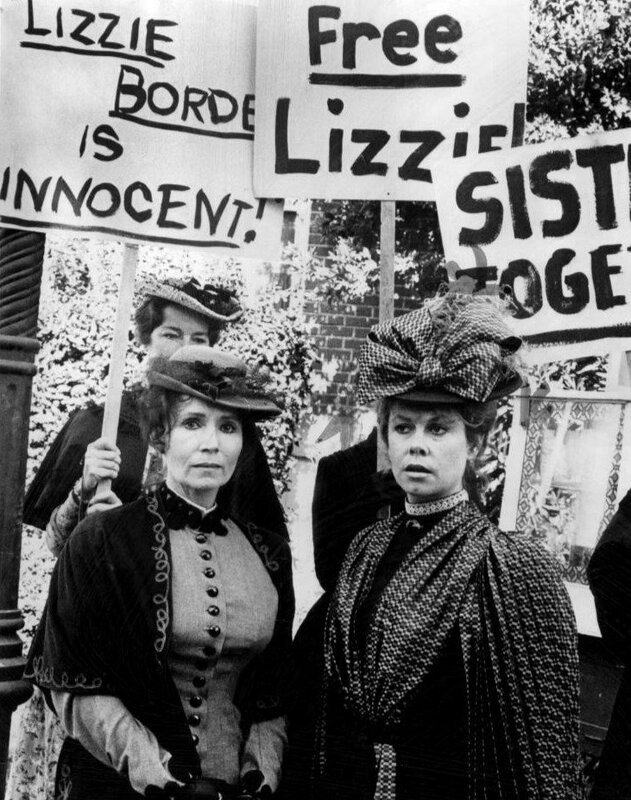 Lizzie Borden was indicted by the grand jury for murder despite confusing and circumstantial evidence as to her alleged guilt. She stood trial and was reportedly ‘detached’ during her testimony. This was attributed to being treated with morphine by the family physician. The skirt burning was dismissed as having been too obvious to be an indication of guilt. The all-male jury acquitted her, though it appeared no one else could have done it. Lizzie continued to live in her hometown until her death at age 67 and was buried next to her father and stepmother in the family plot. Legal issues can be tricky, and it’s vital to have good representation in order to see a successful Moseman Law, LLC was founded by Attorney Heather Moseman. We specialize in bankruptcy, probate and estates, divorce, business startups and more. Contact us todayhttps://mosemanlaw.com/contact-us/ to set up an appointment!